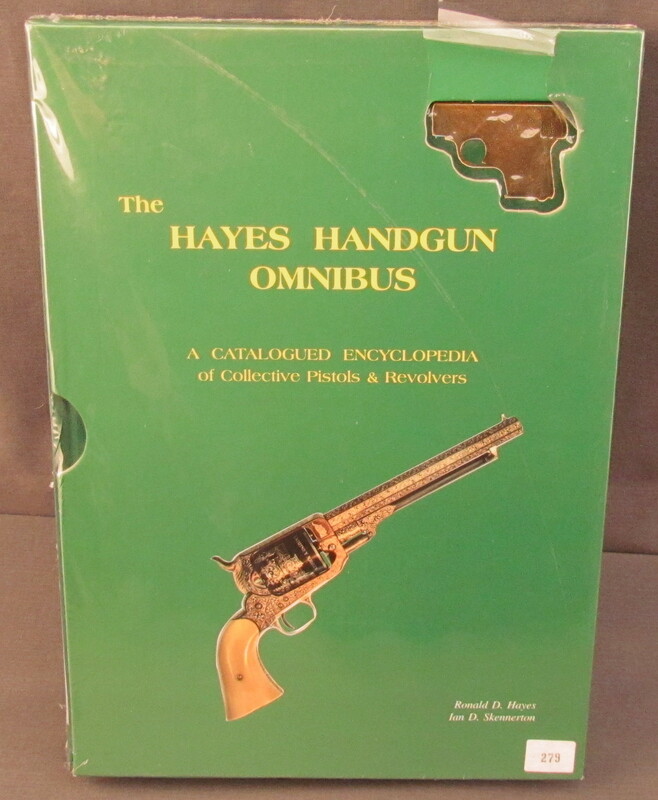 Description: A cataloged illustrated encyclopedia of collector grade pistols and revolvers, by Ronald D. Hayes and Ian D. Skennerton @2007, 592 pages. 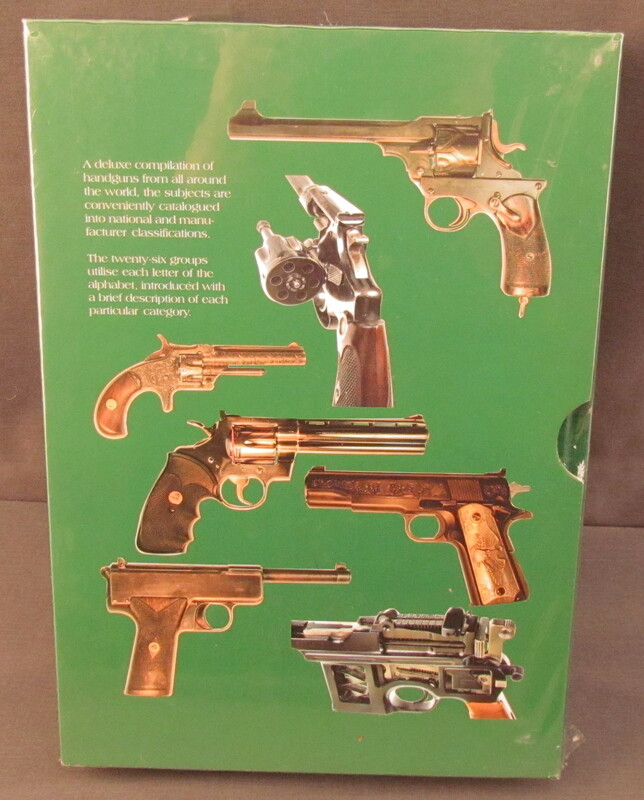 This is the deluxe, boxed edition, numbered "279"; This is a great reference featuring over 1000 color photos and descriptions; this fine book belongs on any gun lovers shelf. This is new with some tears in the protective plastic wrapper.